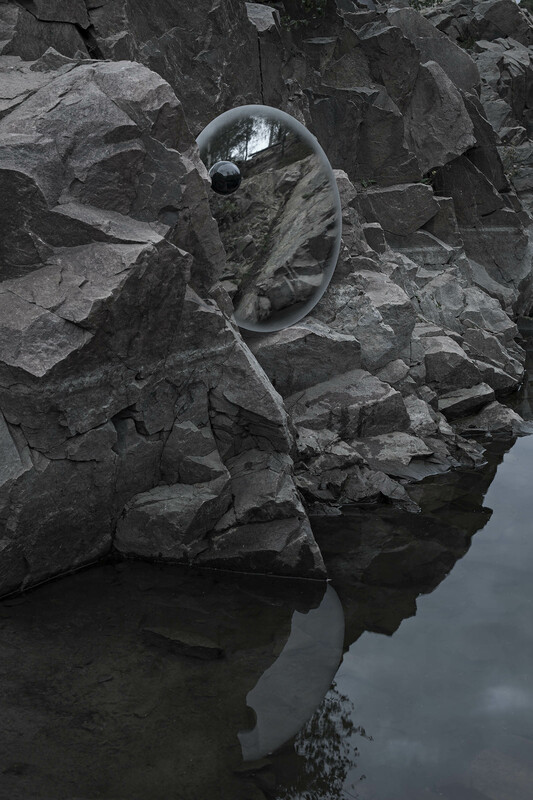 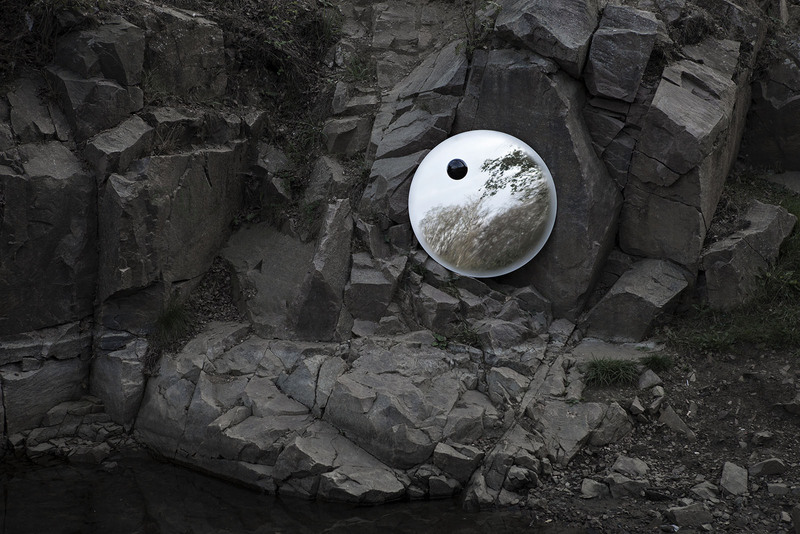 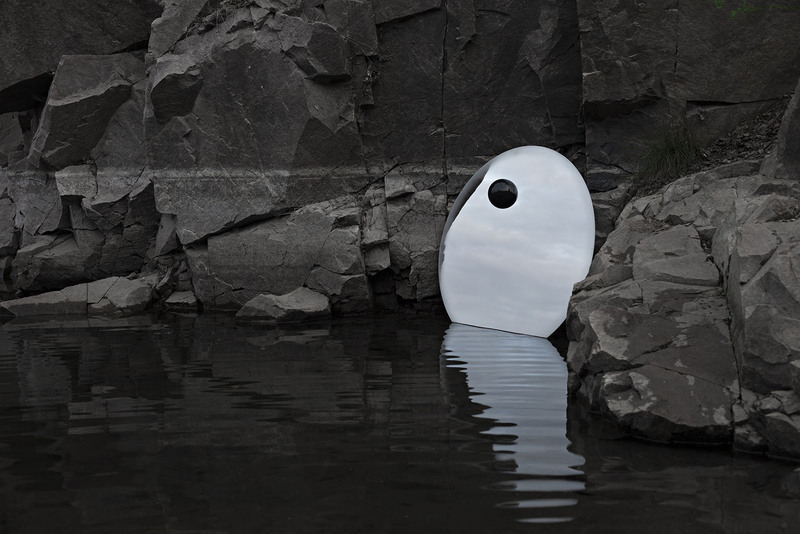 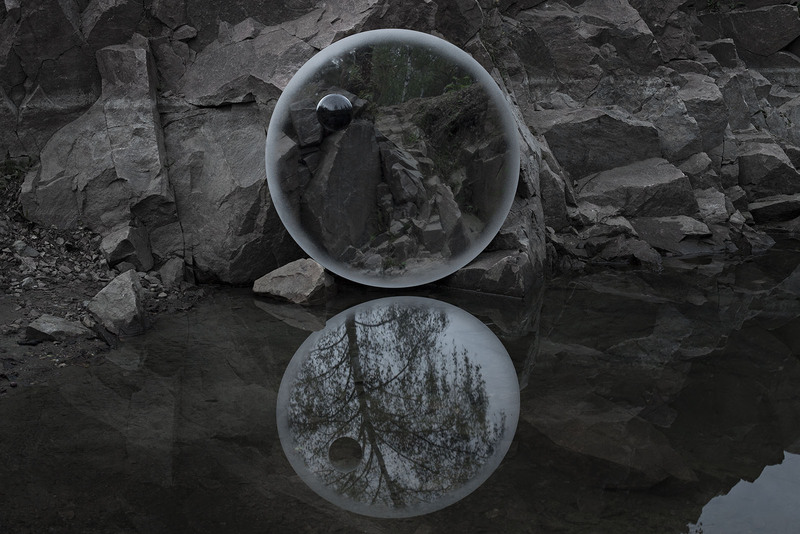 Concept / From the dark and surreal diabase quarry in Lönsboda, Sweden comes the mirror “Eclipse” designed by Stoft studio and produced by Kullaro. 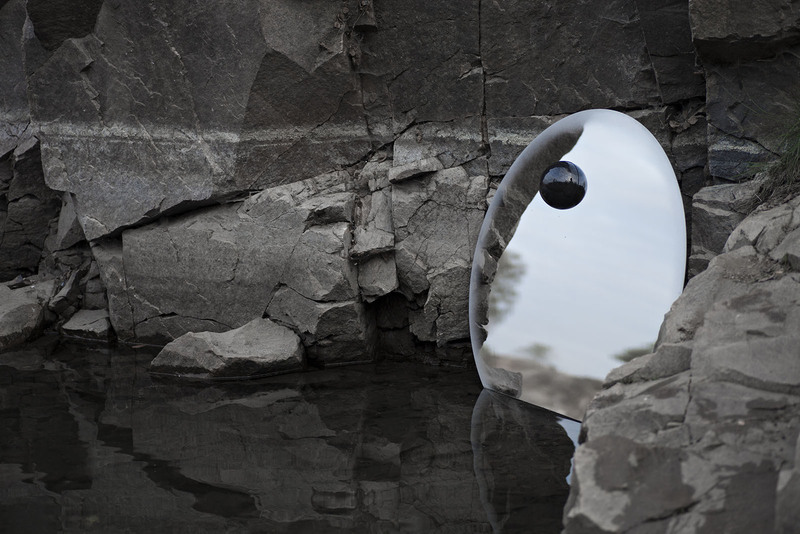 As black as ink or as dim as a solar eclipse the mirror with its diabase stone was designed to warp people’s perception of space. 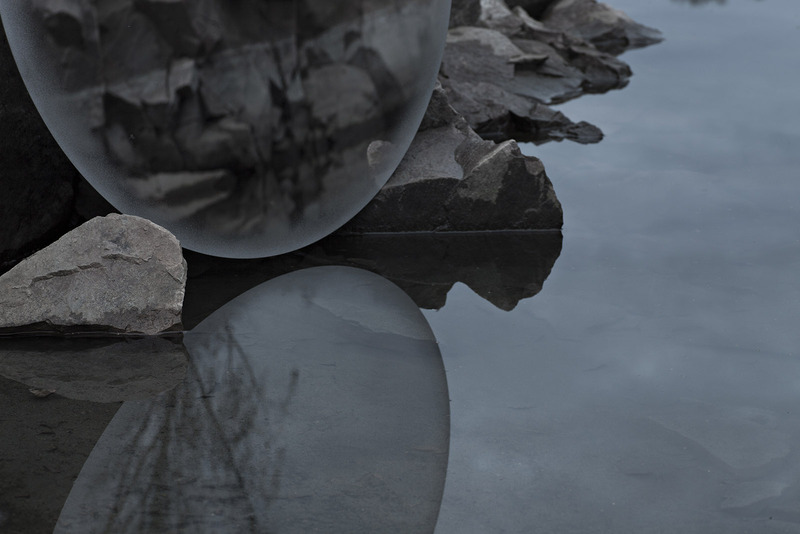 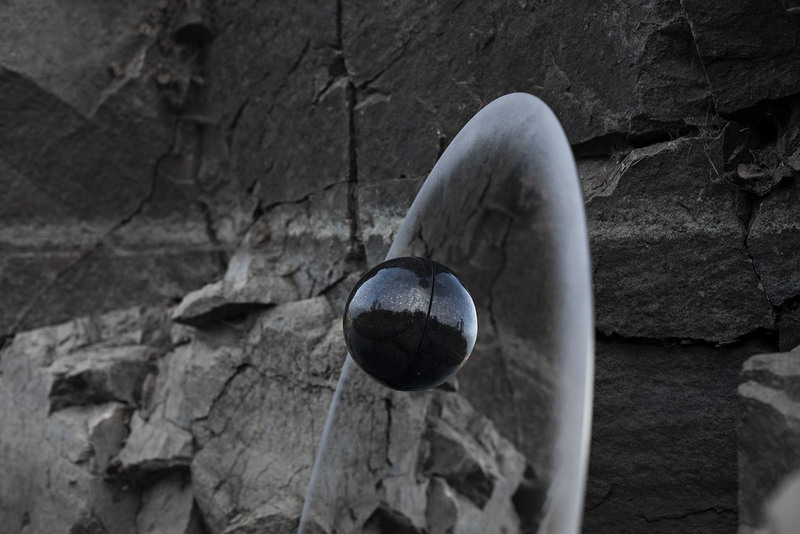 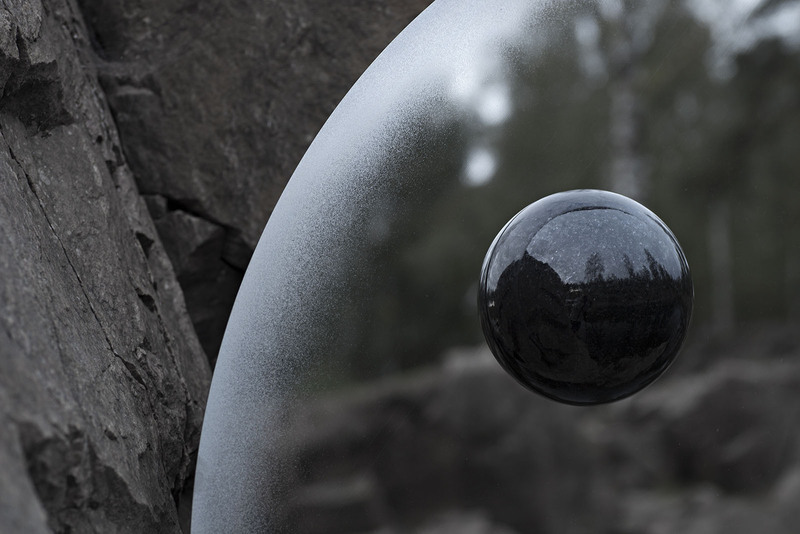 By playing with the perspective of a floating stone on the polished steel, a sense of depth is created from the optical illusion that allows the spectator to see a full sphere in the reflection. 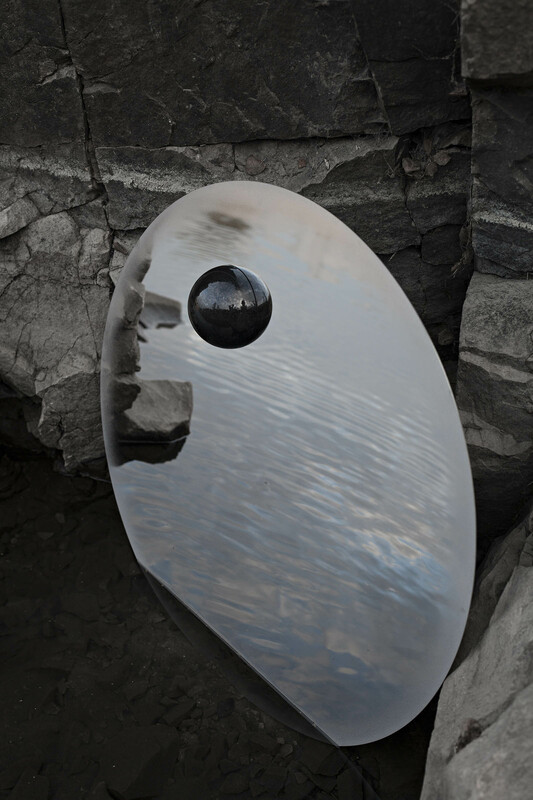 The mirror will be shown by Kullaro at Swedish Design Pavilion: Hall H1, Monter 1.6. at Old Truman Brewery for the duration of the London Design Fair 20-23 september 2018.